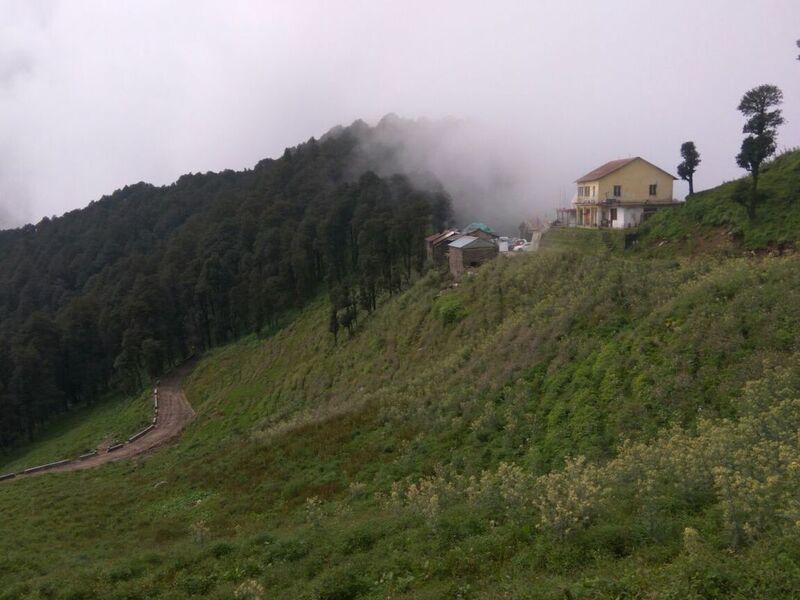 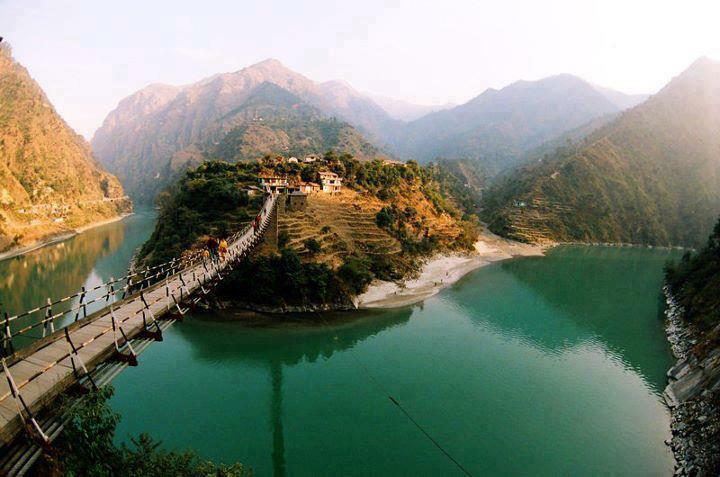 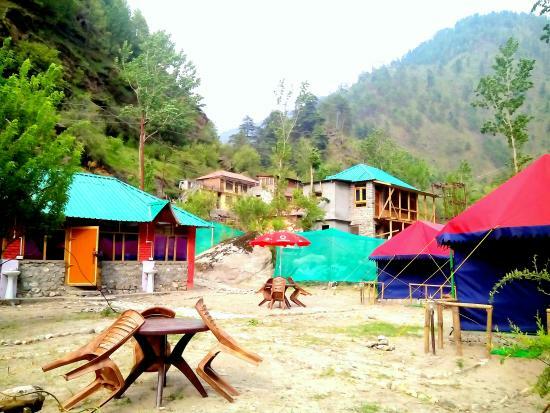 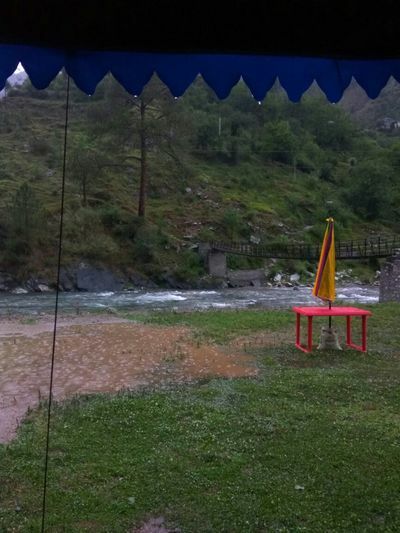 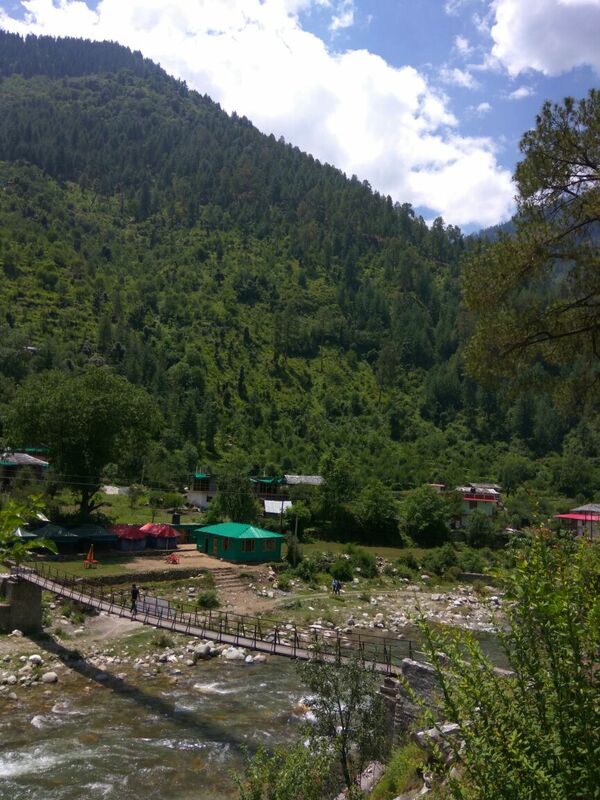 ​Tirthan Valley is also called “Himachal’s best kept secret’. 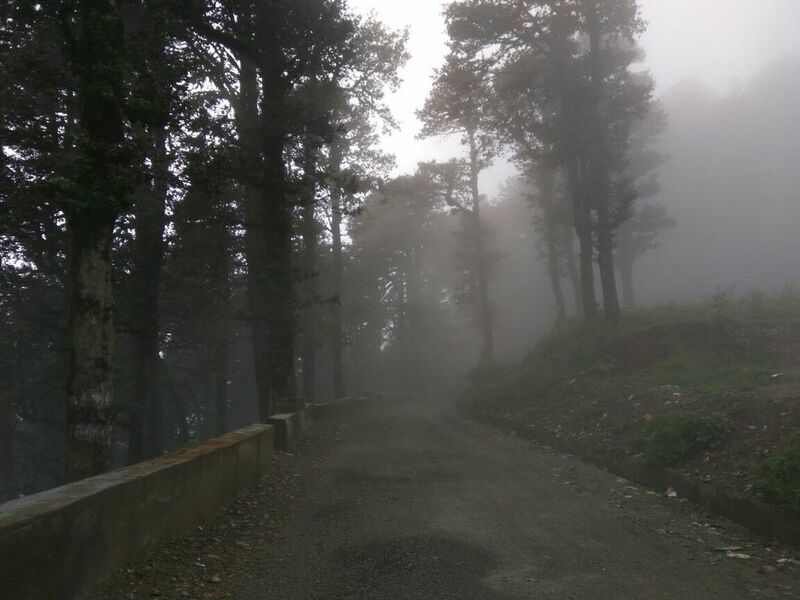 It’s perched at an altitude of 1600 Meters above sea level and is the perfect gateway to a wealth of nature’s treasures. 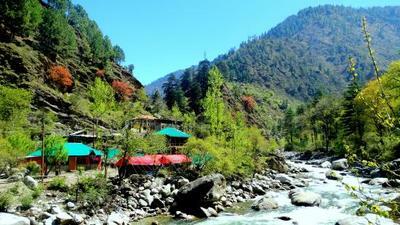 Tourist visit here to escape the hustle and bustle of the city life and it’s pollution. The valley is named after it’s pristine Tirthan River and it open it doors to the “Great Himalayan National Park” which is also a UNESCO – World Heritage Site and is spread in the area of 1100 sq kilometers. 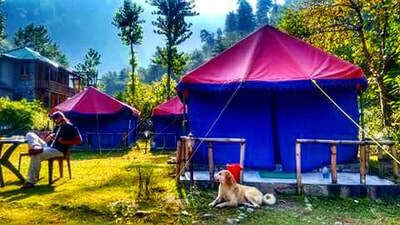 It’s a great place for trekkers, nature lovers, wild life photographers and bird lovers. It’s a perfect escape from the overcrowded life and enjoy the blissful nature as it has opened its wonders for you to enjoy. 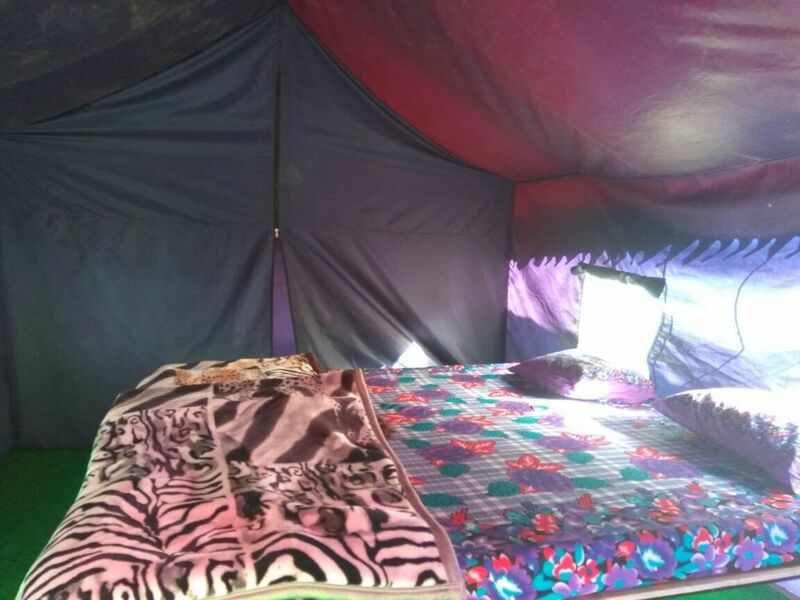 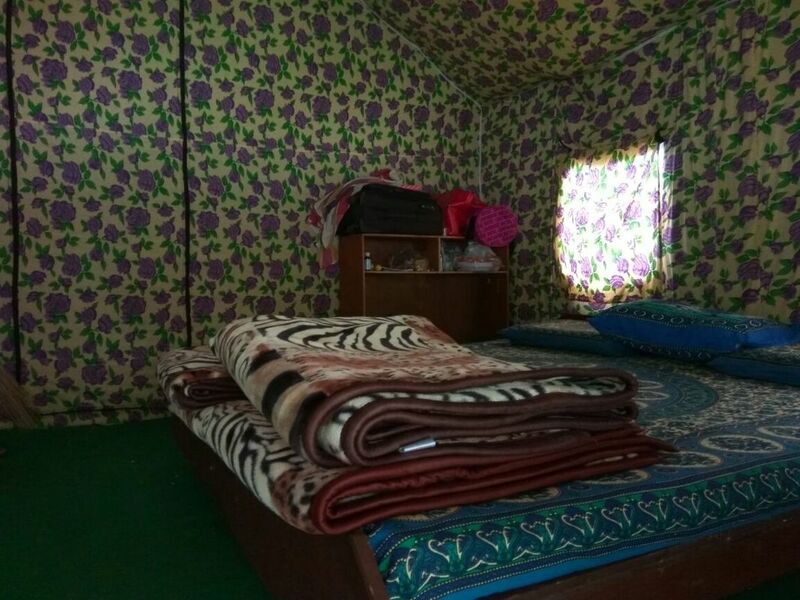 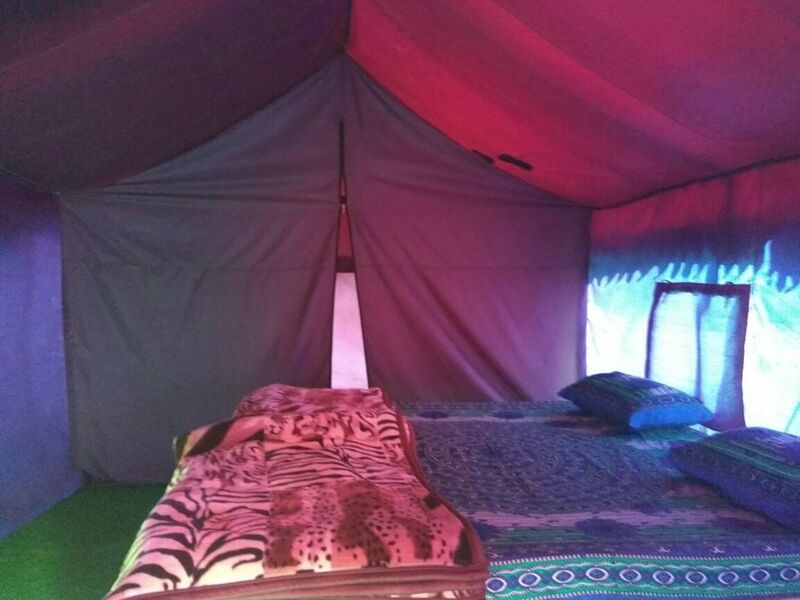 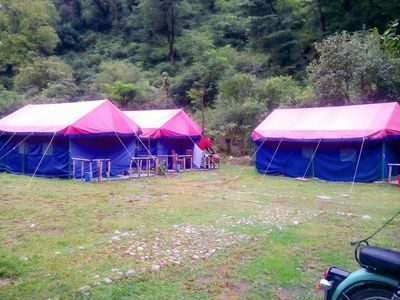 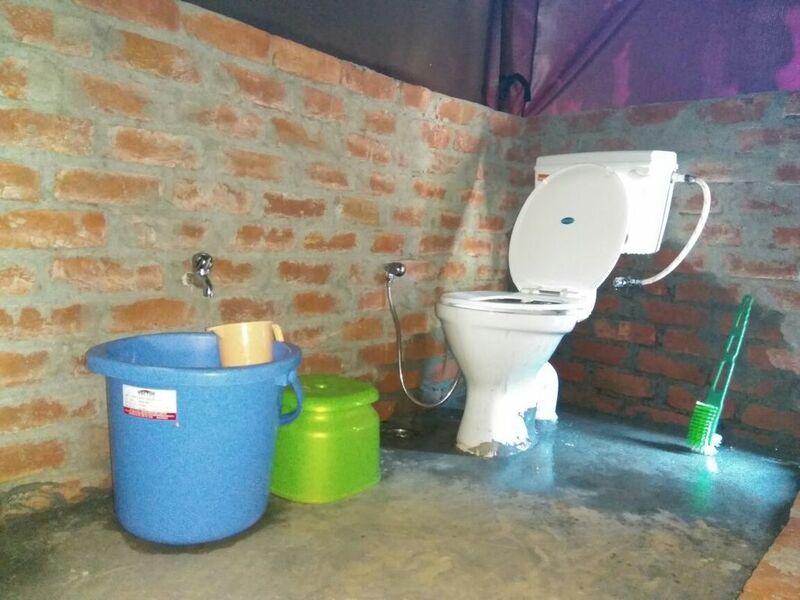 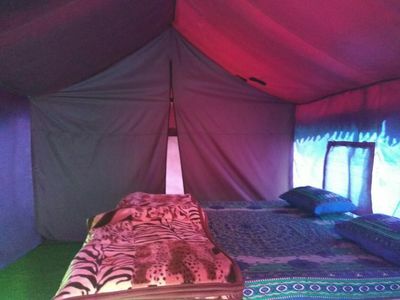 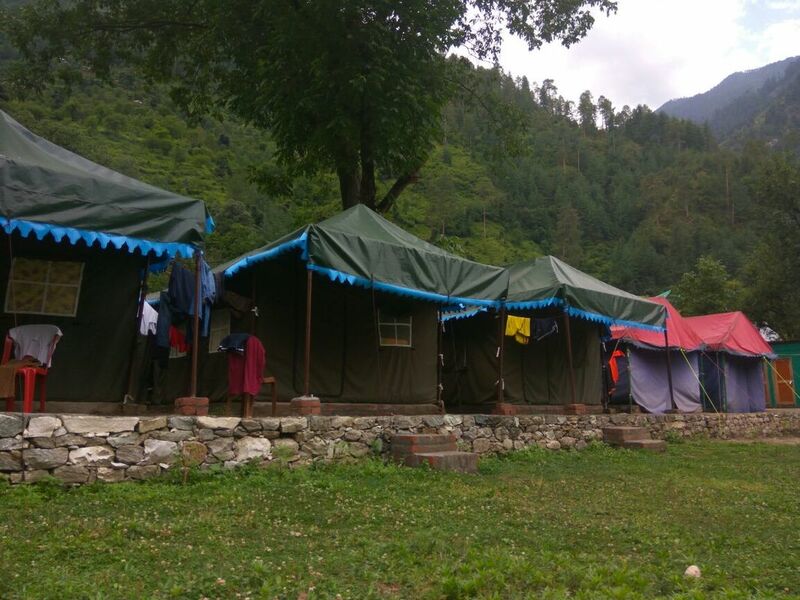 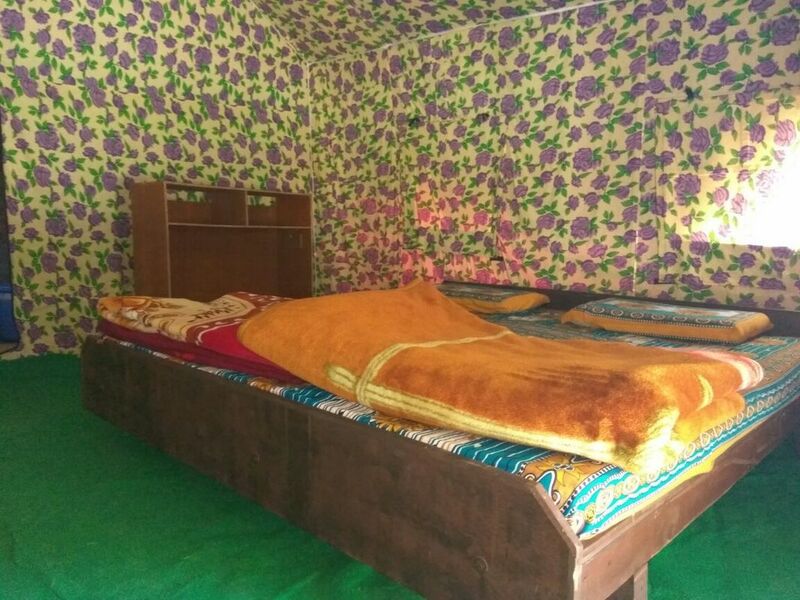 We have 10 luxury tents installed here in Tirthan Valley with luxorious fittings, bedding and attached washrooms on the bank of Tirthan River. 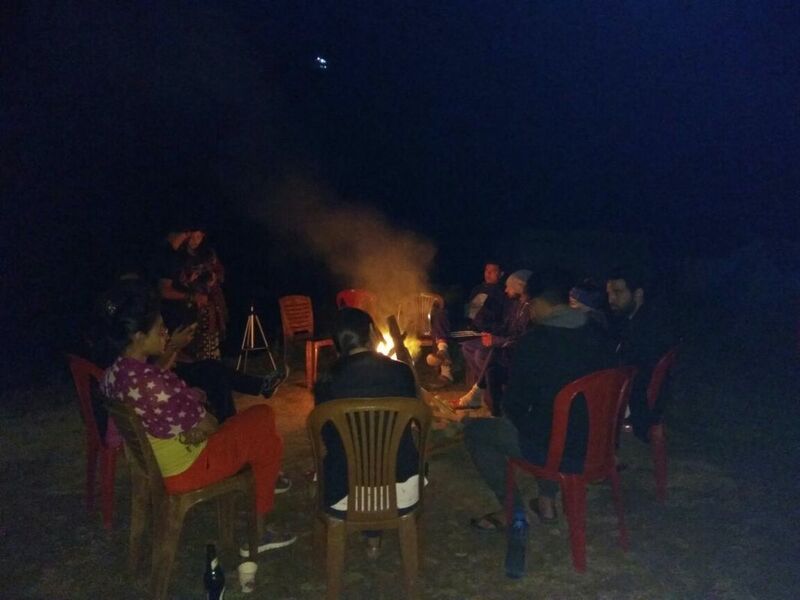 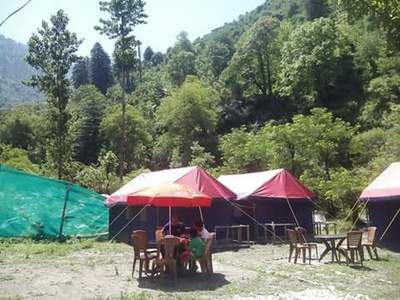 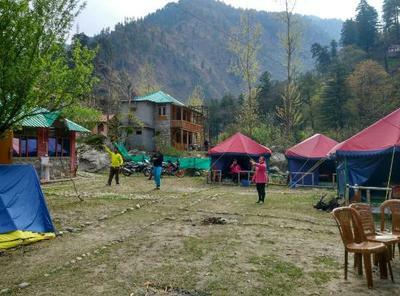 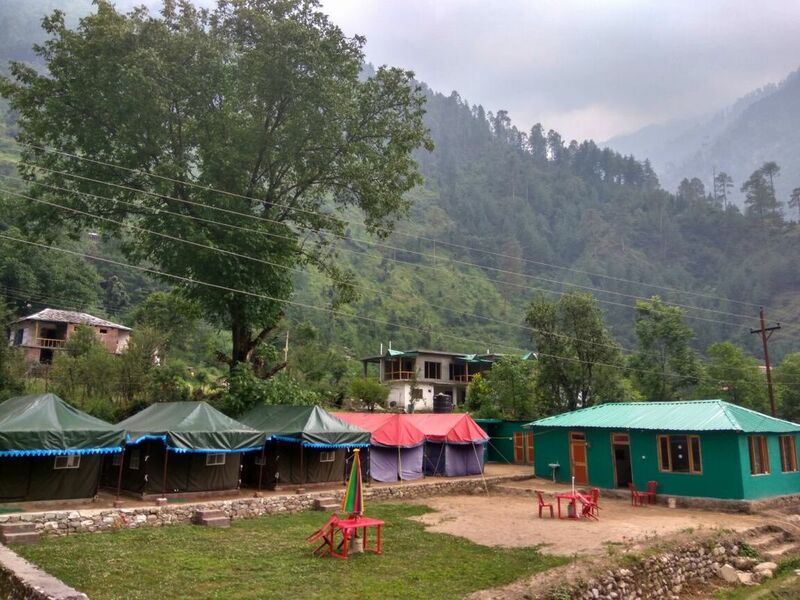 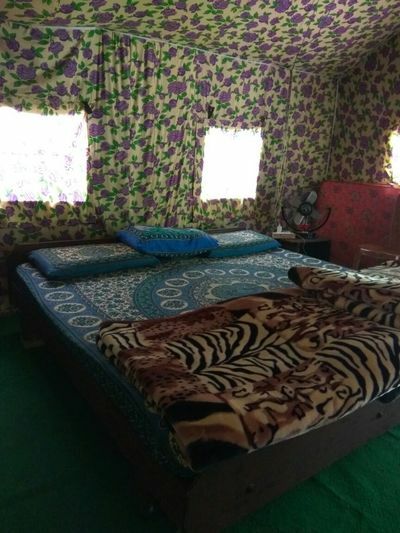 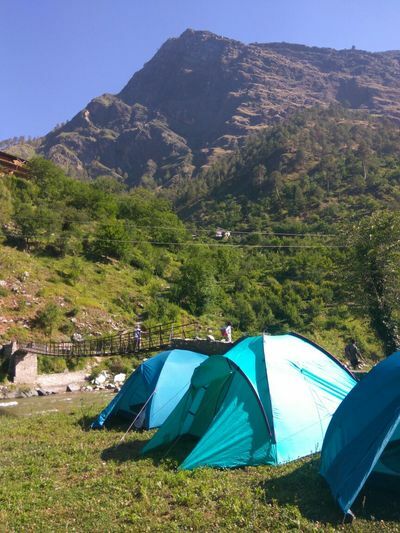 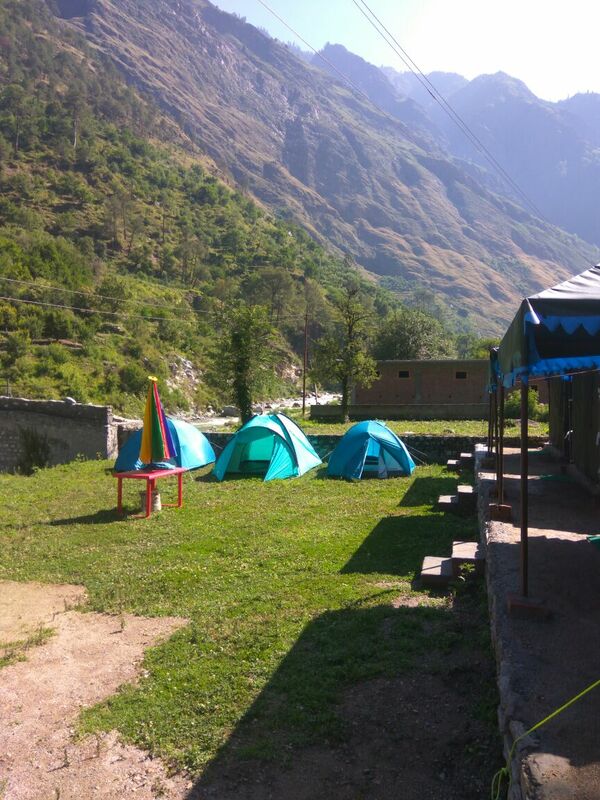 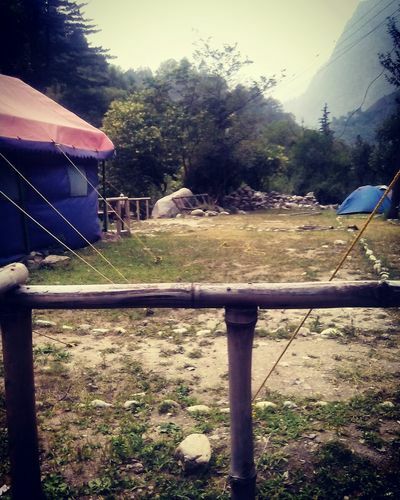 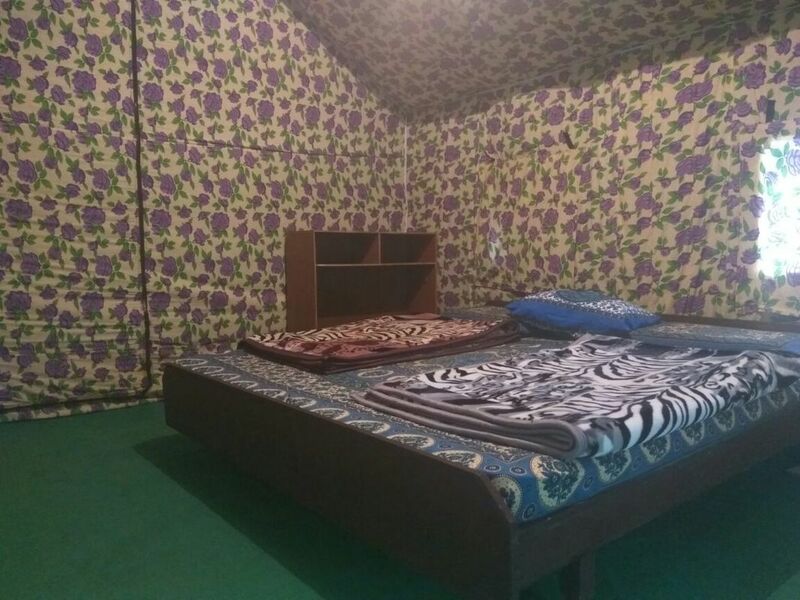 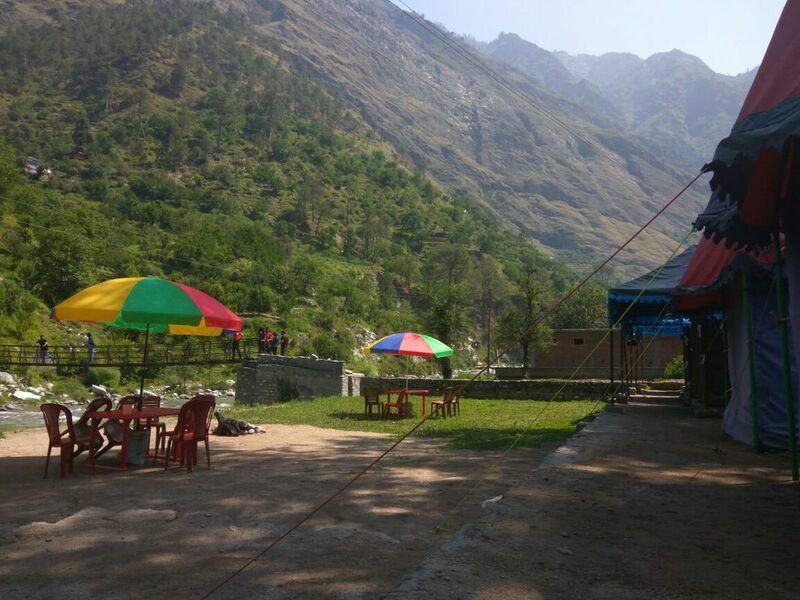 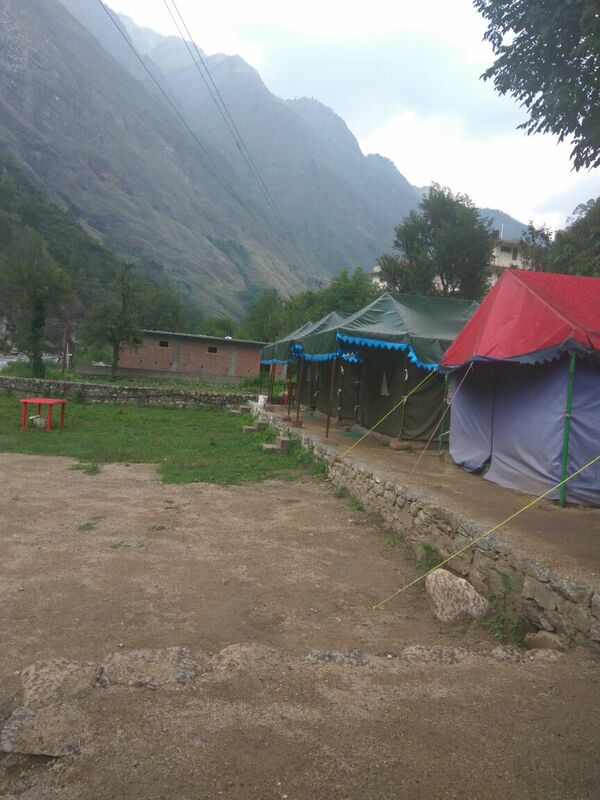 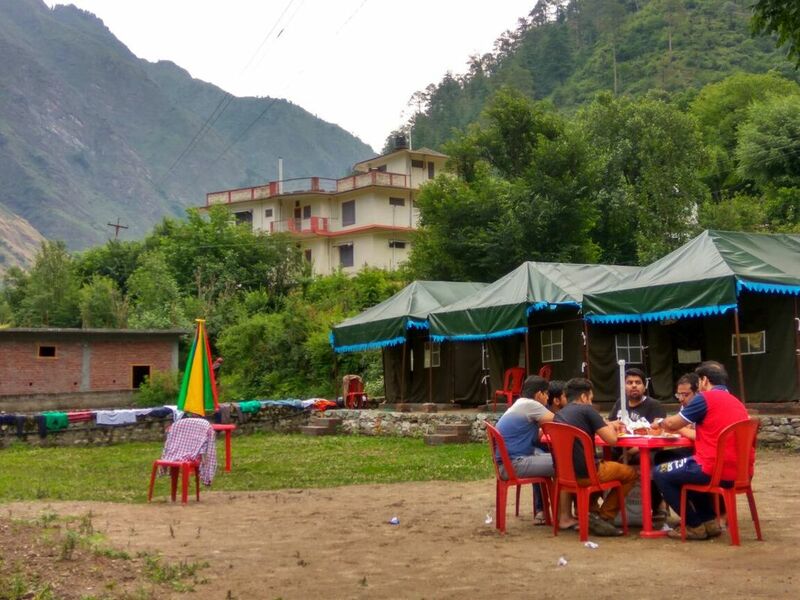 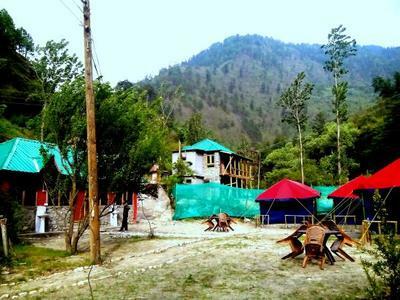 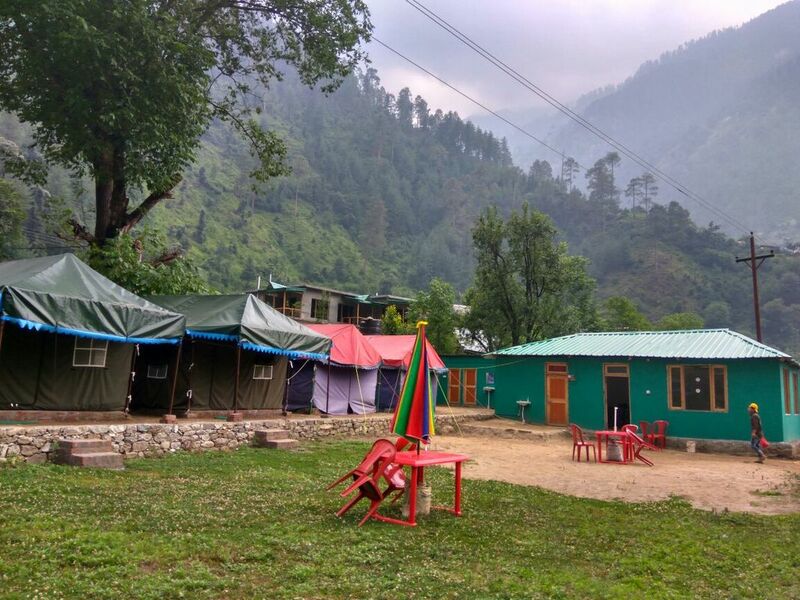 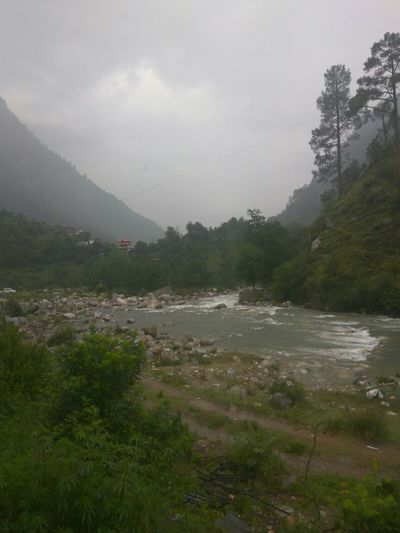 Also contact for camping and adventure activities in Tirthan Valley, nearby tours to Banjar, Jalori Pass, Serolsar Lake, Cheni Kothi and it's wonderful architectural marvels or discover Shoja and Jibhi Valley. We also conduct adventure, MTB Rides, Bike Tours, camping and trekking activities inside Great Himalayan National Park as well as other destinations around Tirthan and Himachal.